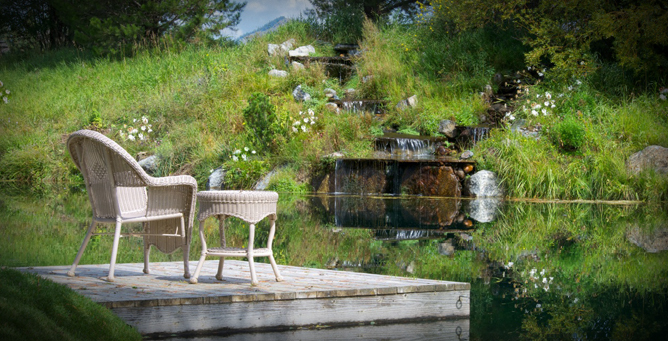 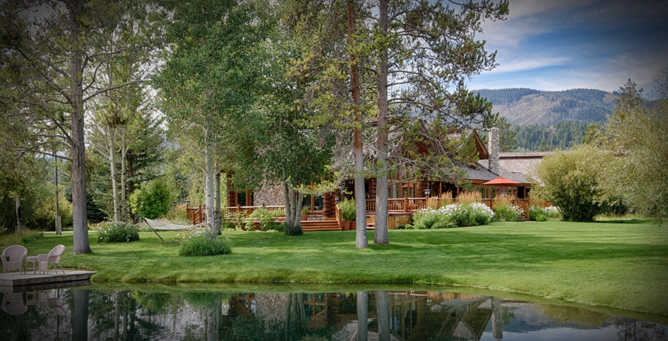 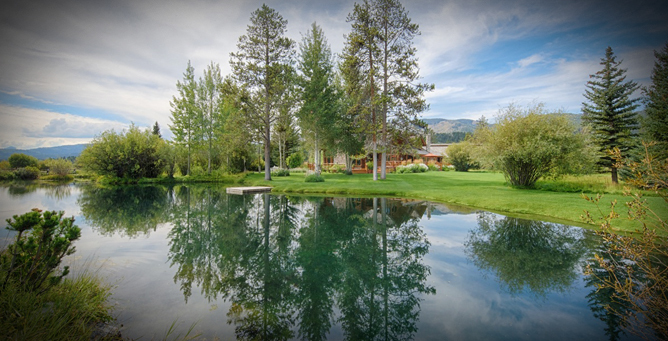 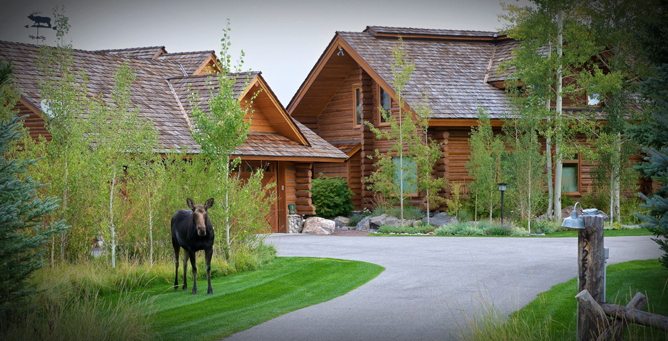 Located just outside the town of Jackson Hole, this Wilson residence was designed by Weinberg for an east coast family looking to settle back and enjoy the tranquility and killer views of the Grand Teton Mountains. 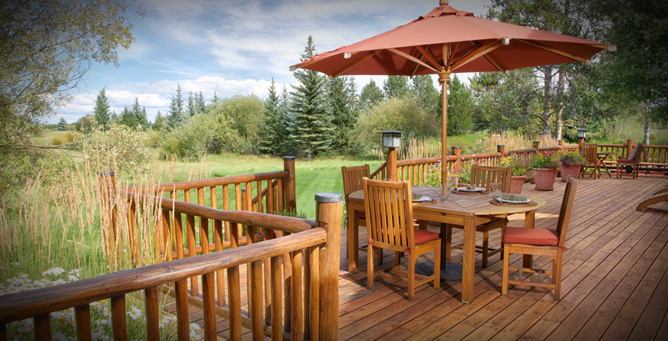 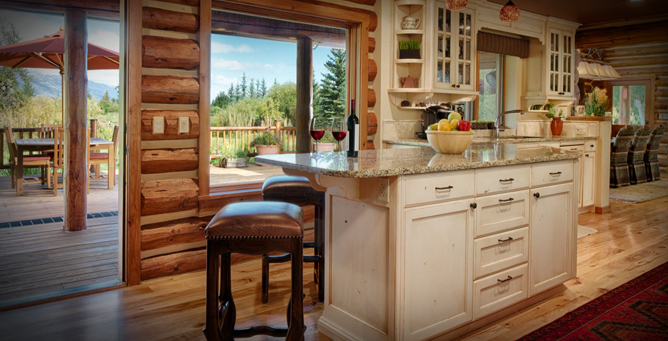 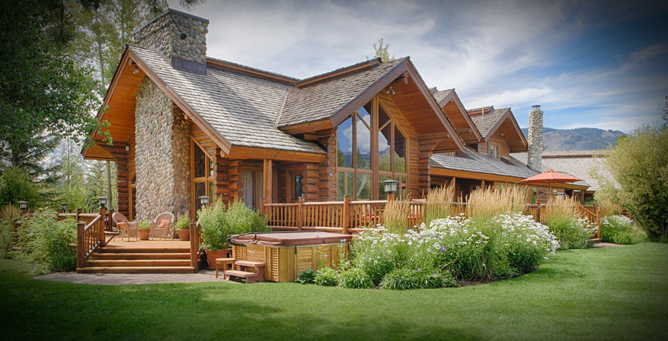 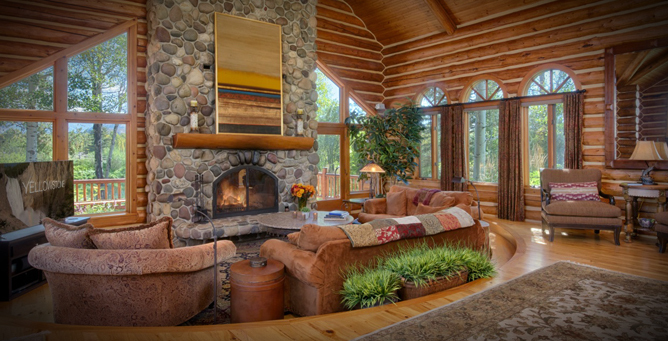 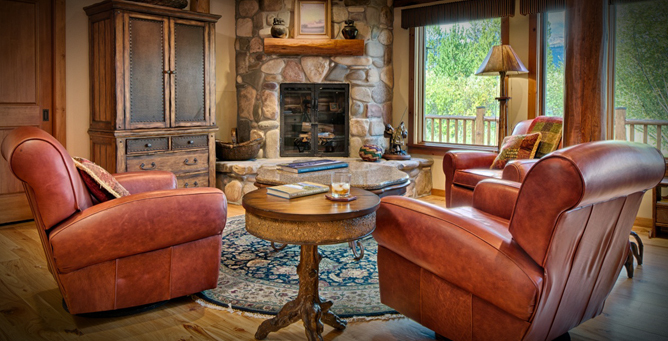 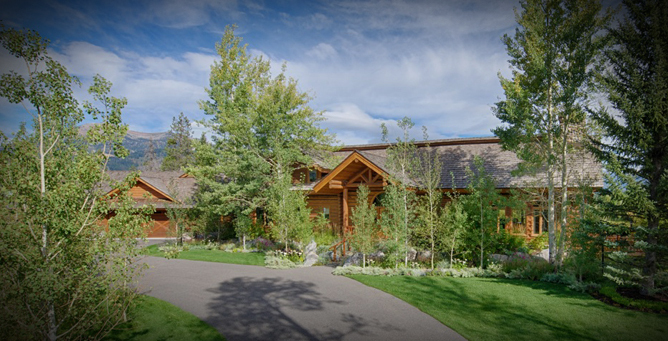 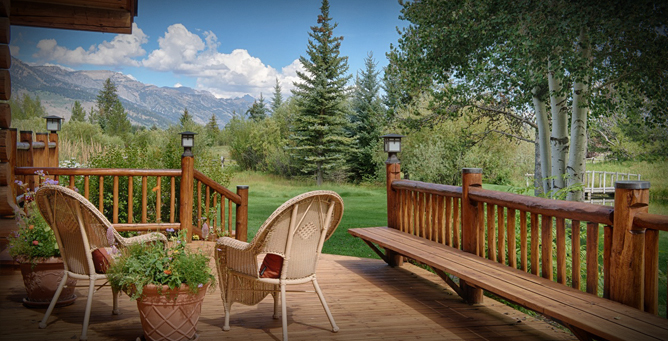 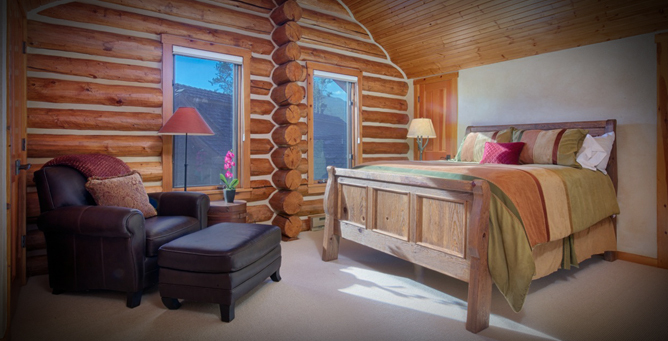 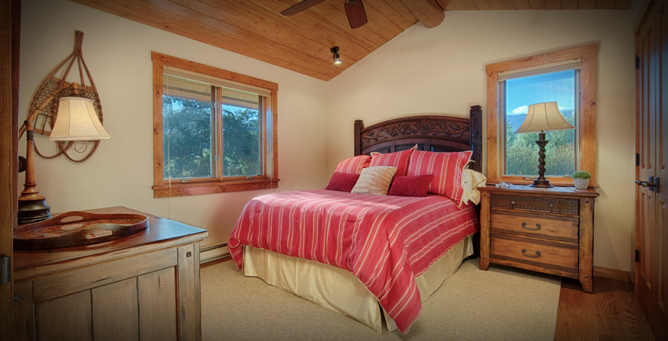 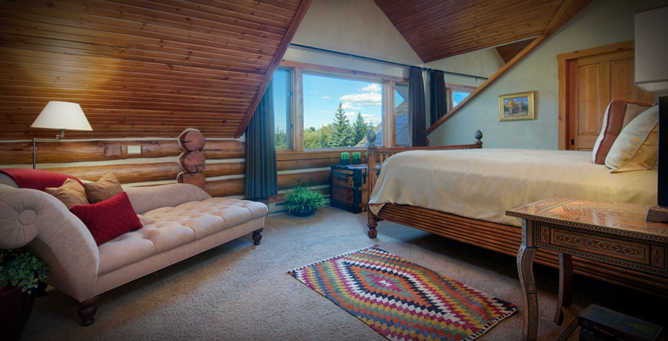 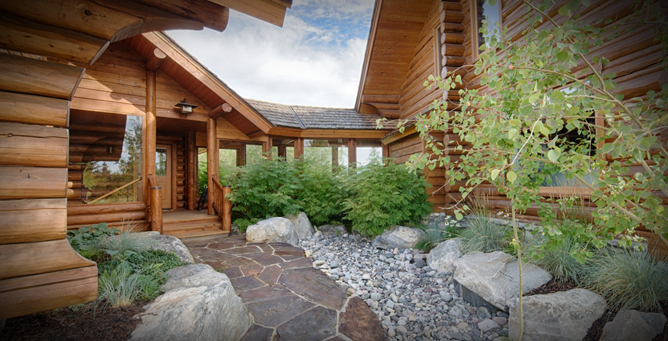 Nature and natural building materials were developed for designing a true log styled home. 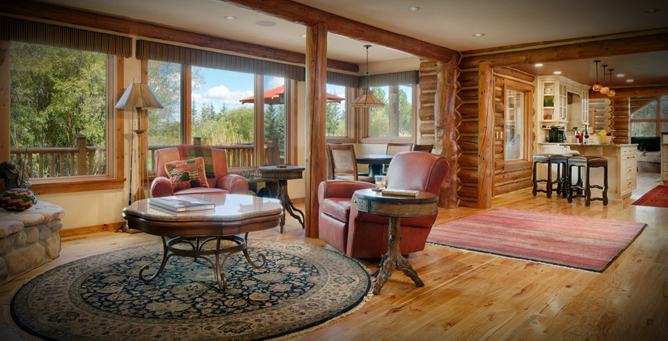 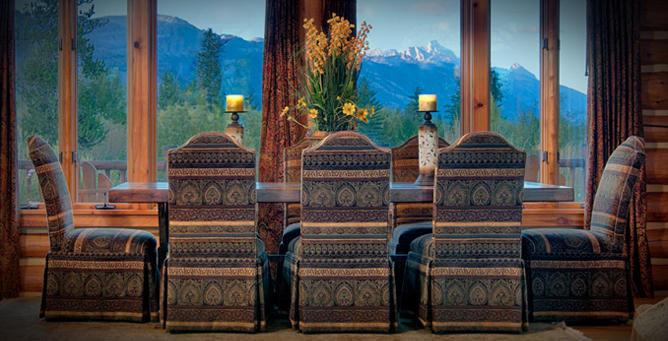 Many design features were to highlight the owners appreciation for Western Art and rugged terrain. 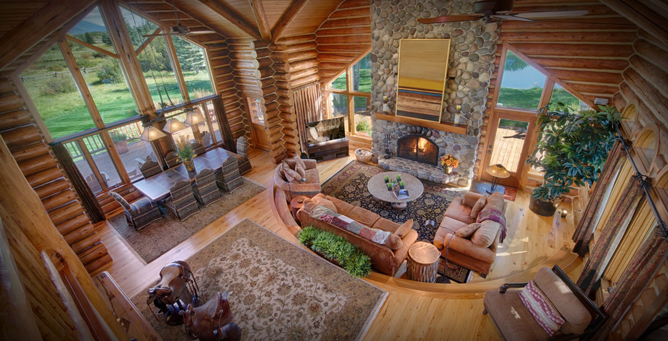 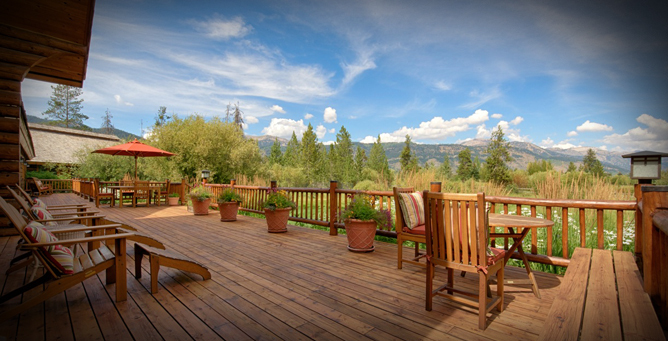 It is the perfect home for guests, family and entertainment.